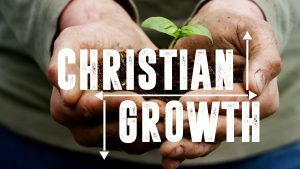 Spiritual growth is an essential characteristic of the Christian life. 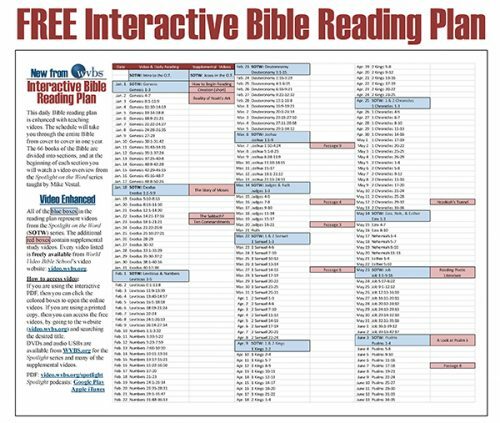 The Bible describes the growth of a Christian's faith by studying God's Word and adding the godly traits such as virtue, knowledge, self-control, perseverance, godliness, brotherly kindness and love. 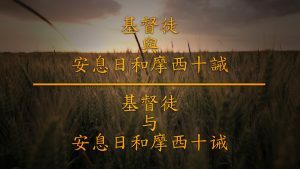 Join Don Blackwell as he studies 2 Peter 1 and observes the essentiality, purpose and elements of Christian Growth. 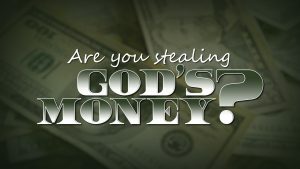 Are You Stealing God's Money? Did you know, you can do the right thing but your heart not be right with God? God cares not only about what we do, but He cares also about why we do it. 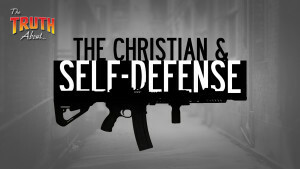 In this study, Don Blackwell examines why our motives matter to God. 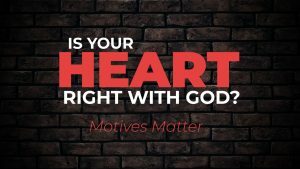 Is your heart right with God? The answer has eternal implications.